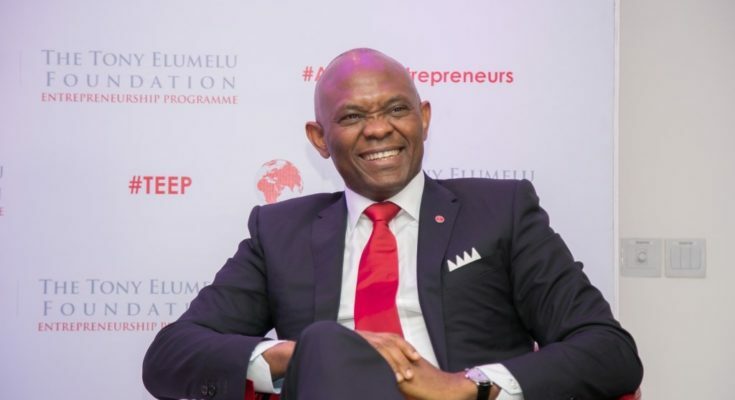 The Tony Elumelu Foundation (TEF), the leading African philanthropy committed to empowering African entrepreneurs, will announce the selected applicants for the 2019 cohort of the Foundation’s flagship Entrepreneurship Programme on March 22, 2019. The event, which marks the 5th round of the Foundation’s Entrepreneurship Programme, will take place at the Transcorp Hilton Hotel, Abuja. Every year, the Tony Elumelu Foundation opens its application portal to African entrepreneurs, with businesses of less than three years old. Through its $100million Entrepreneurship Programme, the Foundation empowers 1,000 entrepreneurs annually, who receive $5,000 in non-refundable seed capital, access to mentors, a 12-week training programme and opportunities to promote their businesses to a global audience. All applicants receive access to TEFConnect, Africa’s digital entrepreneurial hub, which provides access to networks, training, further capital sources and business opportunities. As a means of cascading its proven entrepreneurial tool kit to the huge numbers of applicants, the Foundation launched in 2018, TEFConnect, the digital networking platform for African entrepreneurs. The platform, which has currently over 400,000 users, providing opportunities for entrepreneurs to network, receive training and forge business partnerships to scale their businesses beyond physical borders. In the five years since the Foundation launched its Entrepreneurship Programme, it has empowered 4,000 African entrepreneurs directly and an additional 470 entrepreneurs supported by the Foundation’s partners. 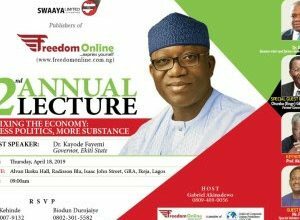 The Foundation recently appointed Ifeyinwa Ugochukwu as CEO effective from April 1. Mrs. Ugochukwu succeeds Parminder Vir, OBE, who will continue to lend her experience and expertise as a member of the Foundation’s Advisory Board. The incoming CEO, Ifeyinwa Ugochukwu, emphasised the importance of partnership in reaching additional entrepreneurs beyond the Foundation’s annual commitment of 1,000 entrepreneurs. “Each year we see a significant uplift in applicants. Our execution partner, Accenture Development Partnerships, are currently reviewing and finalising the applications. 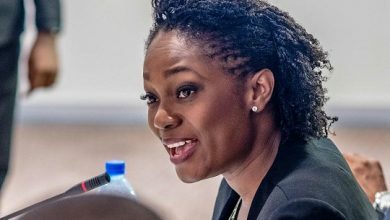 Over 215,000 African entrepreneurs applied from across 54 African countries, up from 151,000 applications last year, with an increase in female representation from 62,000 in 2018 to 90,000 in 2019. These rising figures demonstrate the burning desire of the African entrepreneur to develop our continent, and we must urgently convert this passion into viable businesses to develop our continent. 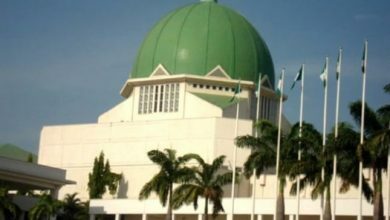 Our Programme has developed a robust mechanism for directing capital effectively and efficiently, to those who can deploy it in local communities with the greatest impact. We are looking forward to working with partners to collaborate with us, to scale the platform and process we have created. Empowering African entrepreneurs must be a shared responsibility to create economic prosperity for all”, she said. “We have worked with the Tony Elumelu Foundation since the inception of the Entrepreneurship Programme. In 2015, the first round of the Programme saw us review 20,000 applications for the Foundation and this year we reviewed over 215,000 applications. The sheer diversity and speed at which applications have scaled in the last four years have been incredible. 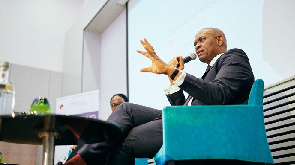 We commend the Tony Elumelu Foundation for their commitment to the transparency of the programme, and Accenture is proud to partner in the delivery of this Pan-African project.” The Selection Announcement will also feature a Nigerian TEF Alumni Meet up, as well as an interactive dialogue with TEF Founder, Tony O. Elumelu, CON.